A strong local Church that is proclaiming “Jesus Is Lord”! 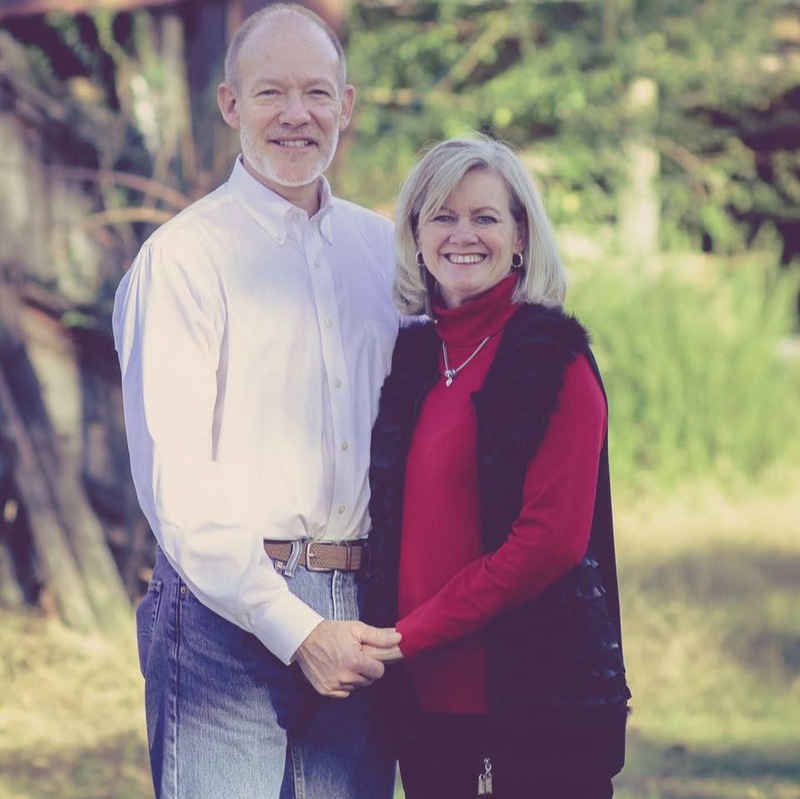 James and Susan Gardner are the pastors and founders of Jasper Christian Center and James Gardner Ministries, headquartered in the heartland of Northwest Alabama, in the city of Jasper. The church is known as a strong, Word of Faith, multicultural body of believers with an international vision to reach the world with the love of Jesus. A Story of Faith and Victory! It was through this historic broadcast that James was introduced to the unadulterated message of the Word of Faith, leading him into a life of faith and victory through the Lord Jesus Christ. In less than a month, James had accepted God’s call upon his life to the ministry. Supernaturally, doors began to open for him to preach the Word and the Lord revealed to him that he would one day start a church in his hometown. Susan, a native of Enterprise, Alabama grew up a Baptist with a deep hunger for more of God. She was introduced to the message of faith in 1981 and began to attend a Word of Faith church where she began to grow spiritually. Susan was working as a nurse in Birmingham, when friends at a mid-week church service introduced her and James in 1986. They attended a Phil Driscoll Christmas concert for their first date. Realizing God’s divine providence, they married on July 11th of 1987 and began working together in the ministry. 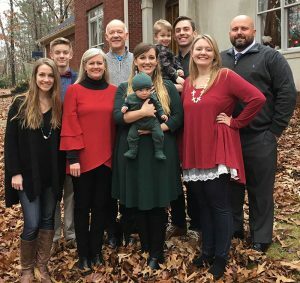 After the birth of their first child in 1989, they returned to James’ hometown, Jasper, Alabama and began the church that the Lord had spoken to James approximately 10 years earlier. With the Spirit of God as their only means of advertisement they held Jasper Christian Center’s first church service on July 9, 1989 with every chair filled. Today, JCC is a strong church family made up of people from all walks of life from over five counties, working together to reach the world for Jesus from Jasper. Pastors James and Susan Gardner are working diligently to reach people with the glorious gospel message that Jesus is the same yesterday, today, and forever. Their ministry includes, teaching the Word, praying for the sick, and believing God for miracles in the lives of people. With a heart for helping young ministers, they conduct Minister’s Conferences, which give those attendees the courage, and wisdom they need for successful ministry. Through the means of church services, teaching seminars, television broadcasts, CD ministry, and the Internet, James and Susan are proclaiming the Truth of God’s Word with revelation and clarity. Living a life of expectancy, they are ever reaching the World for Jesus! Build a strong local Church that will proclaim “Jesus Is Lord” and will make disciples that influence Jasper, Walker County, Northwest Alabama, and the World. A Teaching Center where the Word of God is always taught, uncompromisingly, instant in season and out of season, in order to have an unshakable, world overcoming faith in our hearts. A Church that is known as a house of prayer where prayer is made continually in intercession for government leaders to be led of God, for peace in the land, for the Lord of the Harvest to send forth laborers into His Harvest so that the lost will be saved, for believers to be matured, and the five-fold ministry to have boldness and liberty. A Church that is impacting our region through daily television broadcasts, internet, and other means of media and publications. A mission-minded Church that so loves the lost of this world that we would give ourselves to see them saved… just as God loves the world and has given His Son for them. To invest or time and our money that we might by all means see people saved. To hold local crusades for the purpose of seeing the lost saved. A Church that strongly supports world evangelism. A Church that supports the five-fold ministries that God reveals to us as good ground. To sow into their lives, their families, and ministries. To treat them as the true gifts to the body of Christ that they are. To let them know that there is a local Church that loves and appreciates them from the ministry that they have given their lives to accomplish. A multi-cultural Church with no racial barriers that looks at all people as those for whom Jesus died. That sees all Christians as brothers and sisters in the Lord and understands that Jesus sits in Heaven to make intercession for all. A Church with such impressive facilities that it shows the extravagance of our Father God. We have all the Favor, all the Faith, and all the Finances to have properties and buildings that show forth our expectation of reaching some one hundred and twenty thousand people in our realm. We have all the equipment that we need to enable us to minister with a spirit of excellence. We are a body of believers at least 16,000 strong. To have a strong ministry for our children and youth. Teaching them that they are right now vital to the work of God on the earth. To have our own Christian School for Kindergarten through twelfth grade. To have our own Minister’s Training Center in order to train those that are called to the five-fold ministry. To equip them; through the teaching of the Word and through practical insight, how to fulfill that call on their life. A Church that is so full of the compassion and love of Jesus that we develop strong effective outreach ministries to minister to the sick, the poor, the brokenhearted.